Tuesday, July 9th at 1:00 pm, we’re proud to welcome honored guests, including Kentucky Governor Steve Beshear and Louisville Mayor Greg Fischer, for the official ribbon cutting ceremony at the new building site. The company has concluded a deal with the State of Kentucky for the purchase of property on the corner of Main Street and Jackson, formerly known as the Vermont American Building and Baer Fabrics. 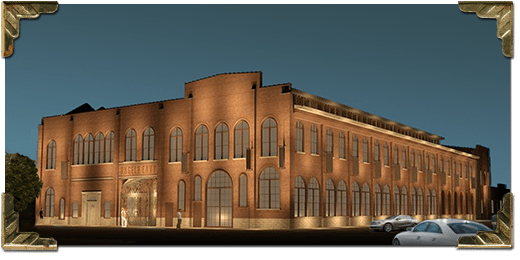 With plans to invest nearly $12 million in the renovation, LDC has hired Louisville-based Joseph & Joseph Architects to manage the project. 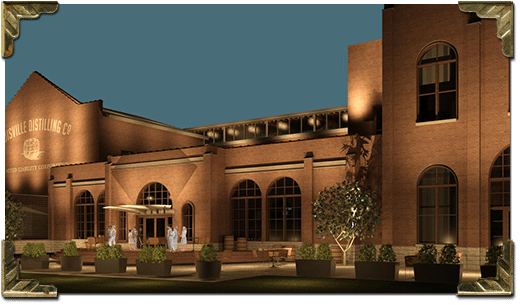 Once completed, the building will not only contain the Angel’s Envy distillery operations, but also offer a brand experience center that will be open to the public and include guided tours of the distillery.